Nearly every community struggles with at least one vacant historic building. The key to revitalization is identifying a creative use that fills a community need and provides an opportunity for funding sources. As part of the Preserving Historic Places Conference in Evansville April 9-12, students from Indiana universities will participate in a charrette focused on creative ideas for the adaptive use of the Shackelford Mansion at 911 SE Second St., most recently occupied by the No-Ruz Grotto. Shackelford Mansion at 911 SE Second St., Evansville. Charrette—French for cart—is a fast-paced session intended to identify design solutions for problem buildings. The concept comes from nineteenth-century Paris, when architecture students at the Ecole de Beaux Arts would gather models and materials in carts and wheel them to the school for review. The Evansville charrette unites students from Ball State University, Purdue University, University of Evansville, and the University of Southern Indiana for tours, brainstorming, and design work. The event is led by Jonathan Spodek, Professor of Architecture at Ball State University, with sponsorship from the Indiana Housing and Community Development Authority, Indiana Landmarks, and Indiana Humanities with support from the National Endowment for the Humanities. Ryan Hamlett of the Indiana Housing and Development Authority, local architect Adam Green, and Kelley Coures, Executive Director of the Evansville Department of Metropolitan Development, will provide design guidance to the students. The public is invited to attend a presentation of the charrette results on Friday, April 12 from 9:00-10:30 a.m. in the sanctuary of Trinity United Methodist Church. Lieutenant Governor Suzanne Crouch begins the session with an overview of state programs supporting historic preservation. Conference registration for this session is not required. 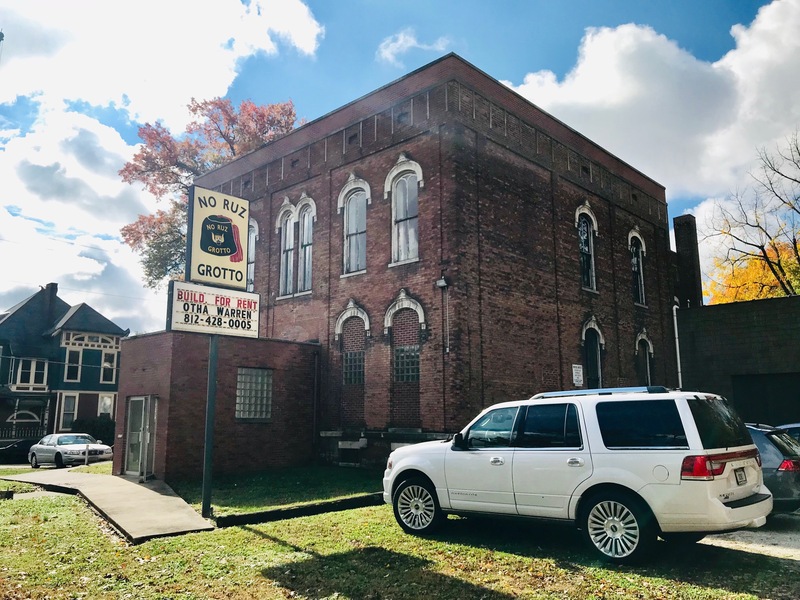 WHEN: Charrette, Monday, April 8, 9:00 a.m. – 5:00 p.m. Charrette Presentation, Friday, April 12, 9:00-10:30 a.m.
WHERE: Charrette, April 8, Reitz Home Carriage House, 112 Chestnut Street. Students will be on site at the Shackelford Mansion from approximately 10:30 a.m.—Noon. Closed to the public; media access available. Charrette Presentation, April 12, Trinity United Methodist Church, 216 SE 3rd Street. WHO: The student design charrette is sponsored by the Indiana Housing and Community Development Authority, Indiana Landmarks, and Indiana Humanities with support from the National Endowment for the Humanities. The event is part of the Preserving Historic Places conference staged by the Indiana Department of Natural Resources, Division of Historic Preservation and Archaeology, Indiana Landmarks, and Indiana University with support from the National Park Service and City of Evansville.